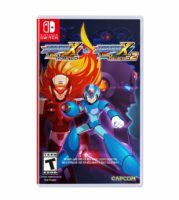 Both Mega Man X collections are now up for pre-load on the Switch eShop. This applies to both North America and Europe. 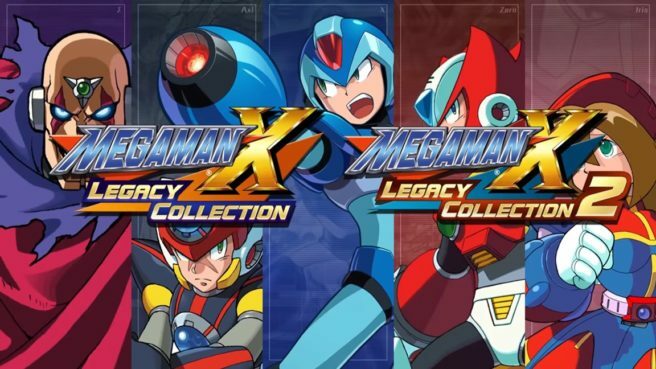 To download Mega Man X Legacy Collection 1, you’ll need 2.9GB of space. The second collection is 6.6GB. Mega Man X Legacy Collection 1+2 launches July 24.